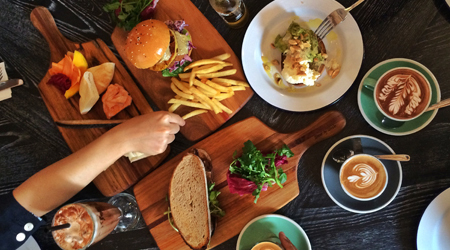 Brunch is an institution – as it should be. 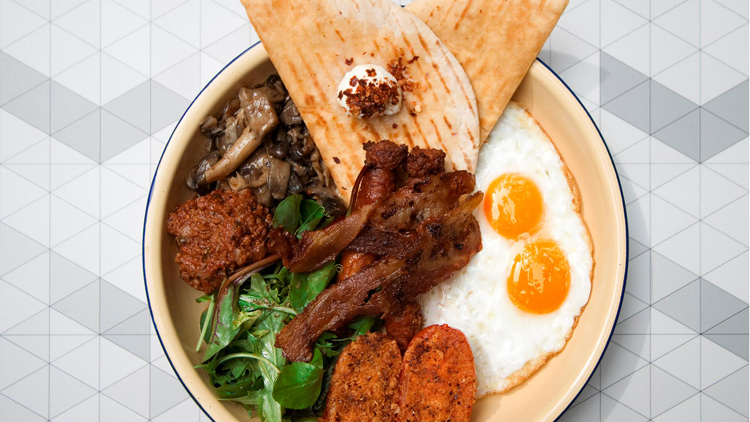 There's nothing better than waking up slightly later on the weekends and hunting down the perfect brunch spot where you can order both breakfast and lunch items. 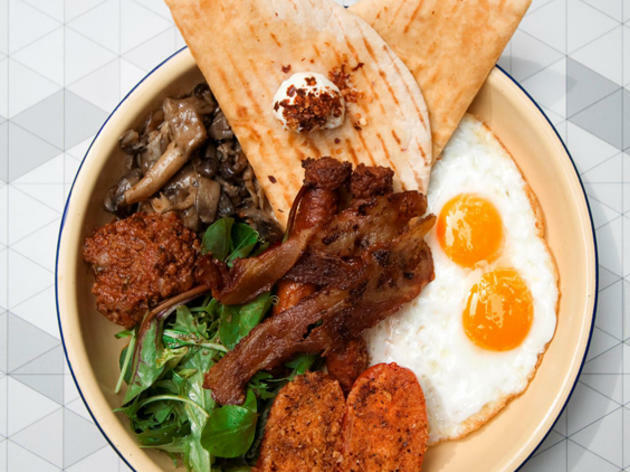 Whether it's regular eggs on toast, ricotta pancakes or a bowl of pasta, hit up these spots in Singapore to fuel your lazy weekend with late breakfast meals and a cup (or two) of coffee. The OG Aussie craft beer brewers have opened an outlet on our shores – complete with an in-house micro-brewery. The industrial-chic space is home to the brand's full line-up of craft beers including its flagship pale ale (from $12) alongside a selection of other brews exclusive to Singapore like the Club Street IPA (from $11). Pair your beers with bar snacks and Meditteranean-style bites on its full menu that's available from 11.30am to 10pm. If you're an early bird, don't fret. Little Creatures has teamed up with Schibello Coffee Roastery deliver your daily caffeine fix from 8am. 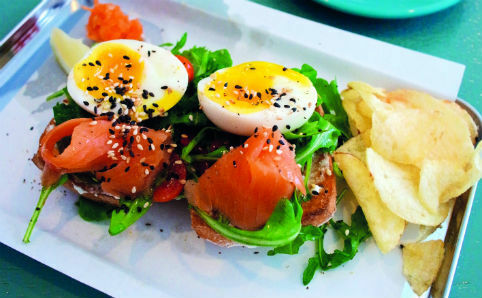 It also offers a grab-and-go menu of breakfast treats including egg mayo sandwiches and warm croissants. Have more time to spare? Settle into a quiet corner where you can enjoy free Wi-Fi alongside some of Schibello's more unique pours that are meant to be sipped an savoured, such as the raspberry and pomegranate cold brew. 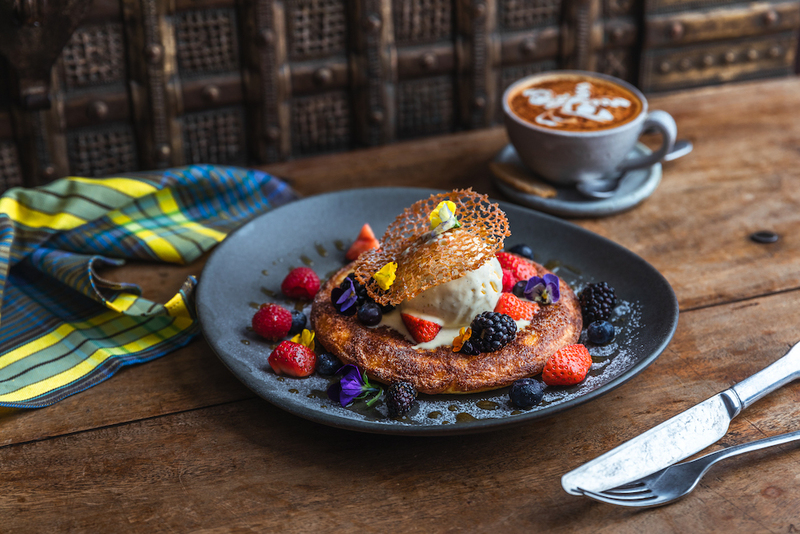 There are also brunch dishes up for grabs including a granola and yoghurt bowl as well as eggs benedict served with grilled lobster. 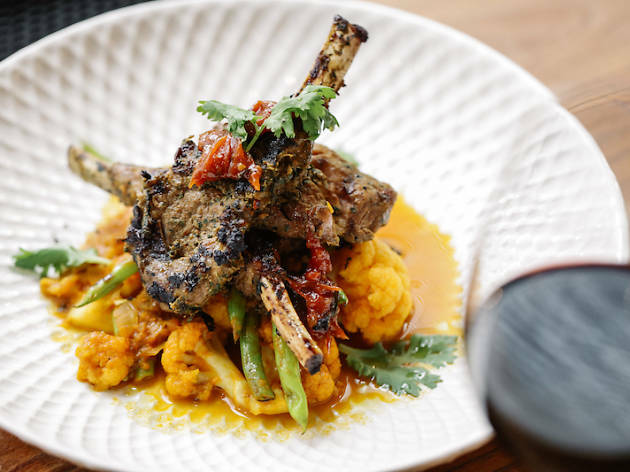 Perhaps a signal of flagging café food standards of late, this hot Neil Road joint appoints itself a 'gastro-café' to highlight its flavour-forward leanings. And The Populus definitely lives up to its tag. 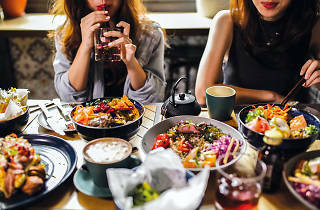 The rice and grain bowls ($18.50-$24) – they’re topped with all manner of vegetables and meats like pulled pork, teriyaki salmon and truffle-scented seared wagyu – are Instagram favourites that taste as hearty as they photograph. 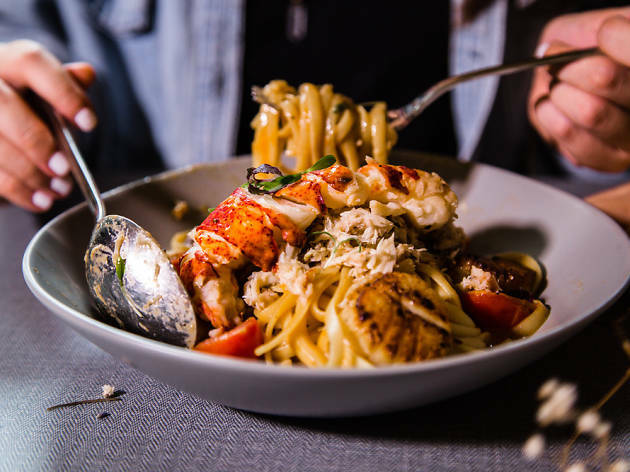 As is the server-recommended seafood linguine ($24), with al dente spools of bisque-coated pasta next to nubs of crabmeat and scallops. 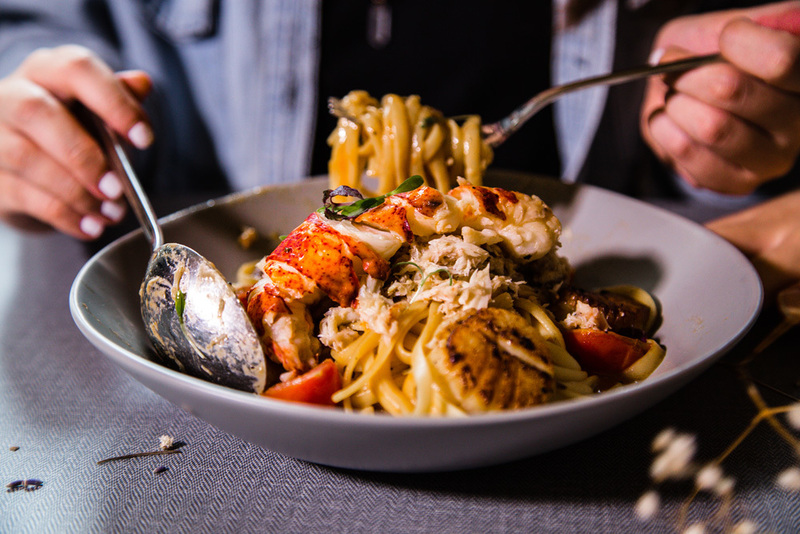 Fork out another ten bucks to add a tail of butter-poached lobster. 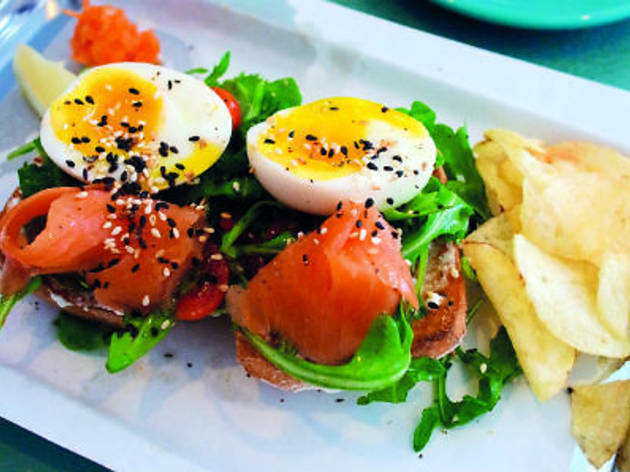 Given that co-owners Andrew Lek and Kang Yi Yang borrow references from Down Under, smashed avocado shows up smeared on robust multi-grain bread along with vinaigrette-slicked musses of kale, broccoli, spinach and other greens on the Superfood Platter ($20). Because the other part of the owner equation here, local roasting outfit 2Degrees North Coffee Co, trains its barista team well enough to offer suggestions on the ideal milk-to-espresso ratio for the three signature blends of coffee ($4.50-$5.50) and single-origins ($6-$6.50). 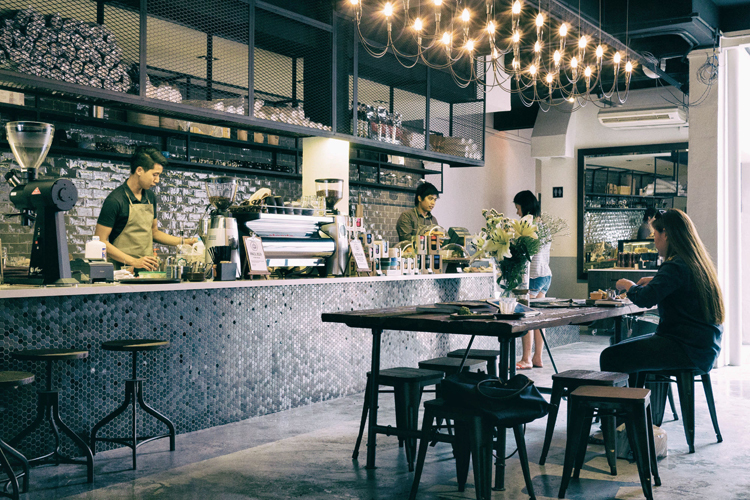 Keong Saik Road may be synonymous with alcohol, but it’s sure able to cook up a fine cup of coffee. At Kafe Utu, you’ll be transported to Africa the moment you step foot into the coffeehouse due to its wood and leather furnishing, as well as African-inspired paintings and portraits. The specialty house blend is called “Ubuntu” – a combination of coffee beans from Uganda, Mexico, and Brazil – whereby you could have it black ($4.50) or with some Hokkaido milk ($6). What’s a coffeehouse without any food? The ones here are really to impress. Try the Buttermilk Fried Chicken ($18), which is accompanied by homemade sauces of Congo Bongo, Fresh Mango Chilli Marmalade and House Chilli. If you’re feeling rather famish then, order up a Curried Avocado with Raw Garlic and Toast ($18) and Ricotta Hotcakes ($24) from the Brunch menu. 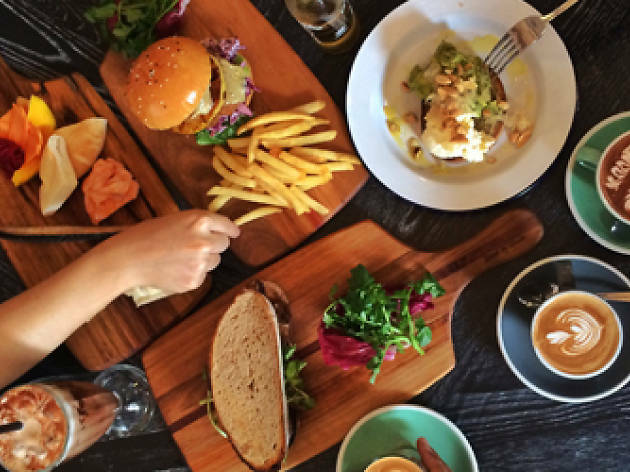 Located right smack in the middle of Serangoon and Kovan MRT stations, Amber Ember may be the first to bring this slice of Australian gastronomy to our sunny shores. 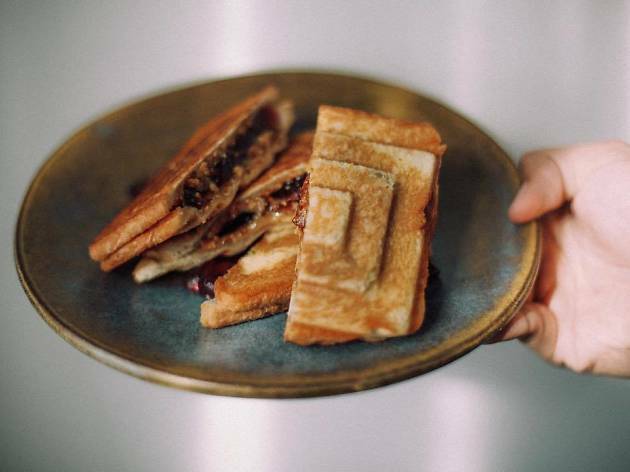 Splashed out in shades of dusty pink and warm neutrals, the Instagrammable café offers six jaffle options ($6-$12) with its signature purple sweet potato mash. What the heck is a jaffle you ask? 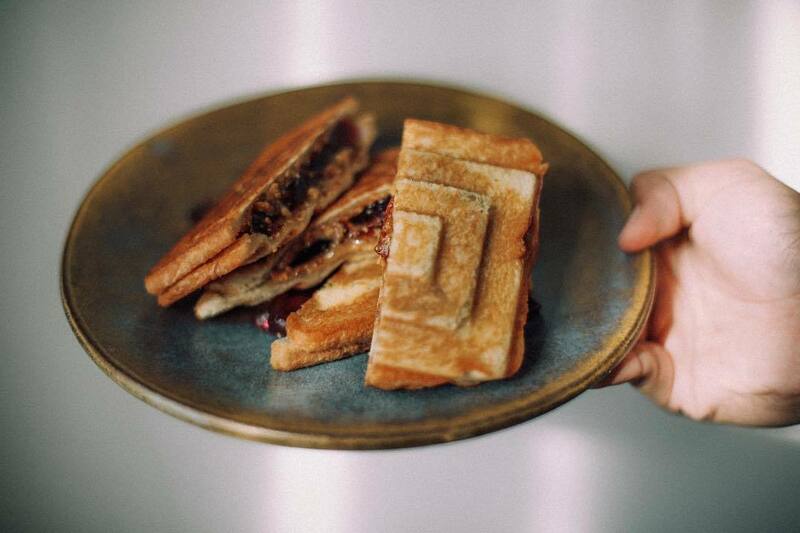 According to the Australians it's named after the jaffle iron invented in 1949 and is basically a toasted sandwich. 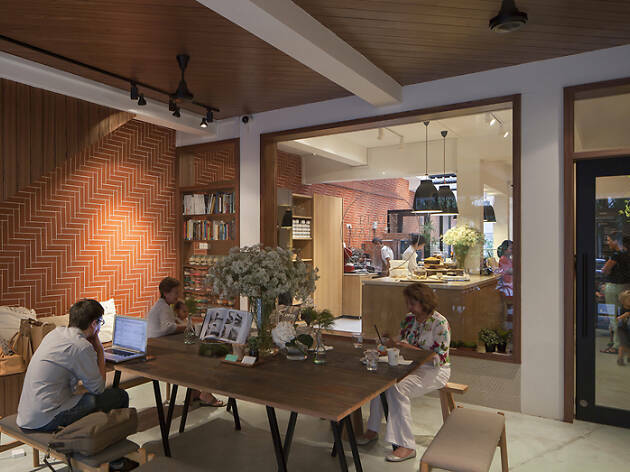 The café is extremely work-friendly with power points and free wifi; what’s more, its relatively ulu location means lesser crowds, so you’ll get a spot there for sure. From the custom DIY furniture to the charmingly inexperienced pair of owners as they fumble to put together your order, Brawn & Brains’ unpretentiousness – closeted away in a hard-to-spot nook at Geylang’s old badminton hall – oozes an infectious quality. 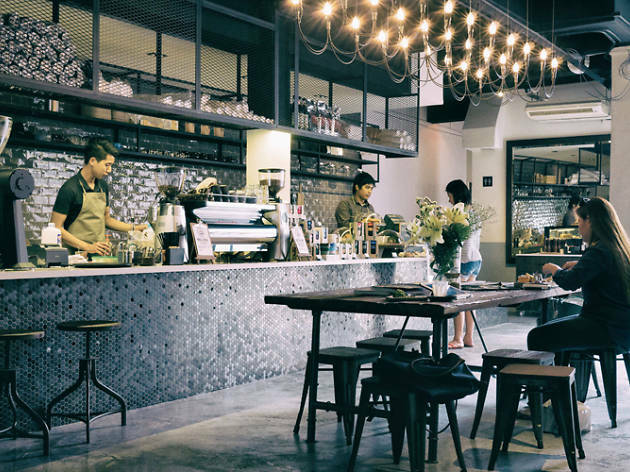 Cramped yet cozy, there’s no fancy latte art or overthought, intricate brunch menu to be had – just good, lovingly-brewed coffee (an organic, single-origin from Brazil, $3.50-$4) and co-owner Gwen Peh’s homey and fragrant grapefruit yoghurt pound cake ($3.50/slice). 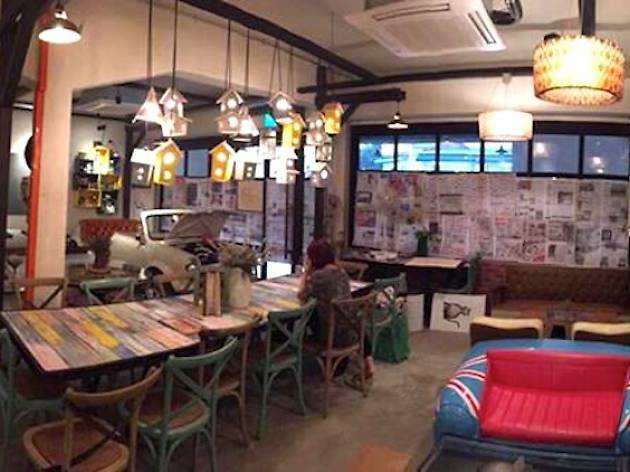 Another in the clutch of cafes on Rangoon Road in Farrer Park, Brunches Cafe is a vintage-themed spot serving all day breakfast, gourmet sandwiches and cafe standards. Their high tea set, with slices of cake, mini tarts and sliders, is limited to ten sets a day, and is served in a bird cage. 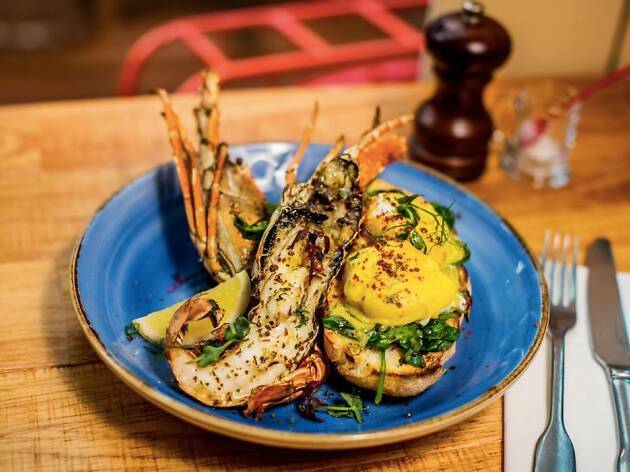 Apart from brunch staples like the Eggs Benedict ($13.9), Brunches Cafe also serves vegetarian options such as the Truffle Infused Mushroom Fiesta ($12.90) and brioche french toast ($11.9). 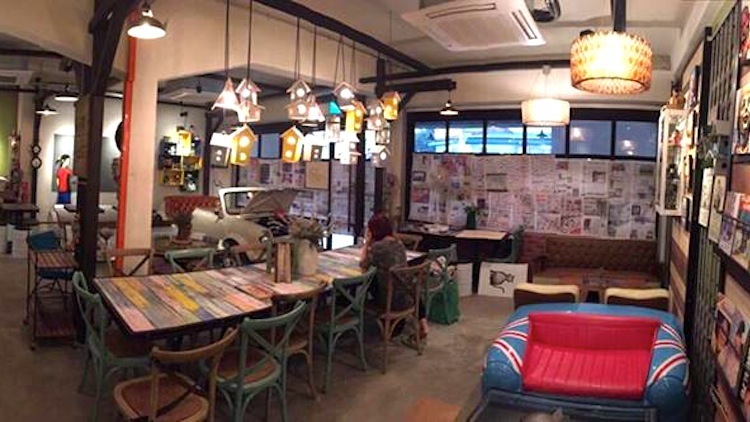 Diners can also buy the furniture that they sit on, or shop at the vintage retail corner. 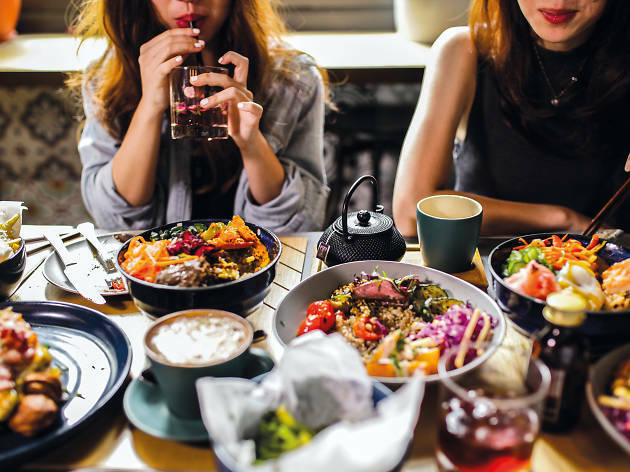 Located at the foothills of Fort Canning Park, take a morning stroll and experience some greenery and fresh air outside before munching on some brunch at The Fabulous Baker Boy. 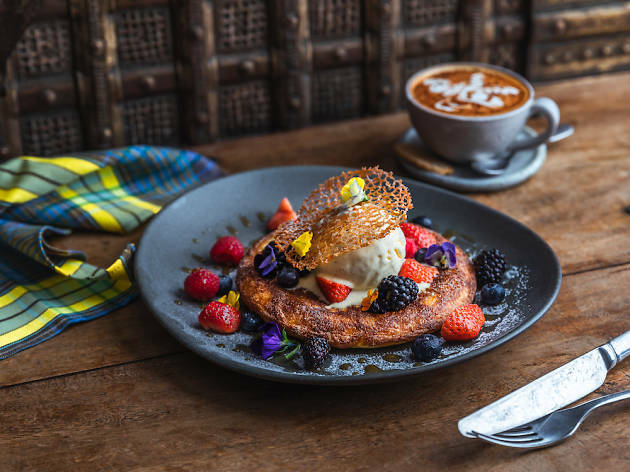 With breakfast starting as early as 8.30am, tuck into some Cinnamon & Brown Sugar Pancakes ($13.50) with a Maple Cream Cheese Sauce topped with pecans. Or, you can start your day with the Eggs Benny ($13.50-$17) - 2 sets of poached eggs served on a Sourdough Brioche and rosemary potatoes on the side, topped with an Italian fashioned hollandaise sauce. 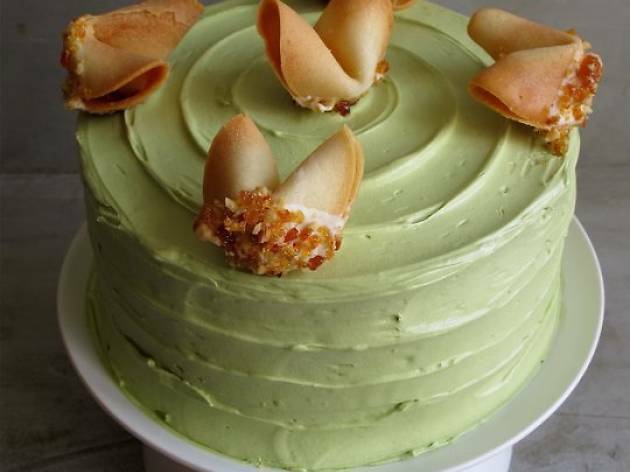 If you fancy something sweet, feel fabulous about tucking into cakes and sourdough pastries with The Fabulous Baker Boy. With bakes named after all-time favourite divas like Beyonce ($9.50/slice) and Diana Ross ($9/slice), it's all about celebrating the sweet stuff and everything nice. 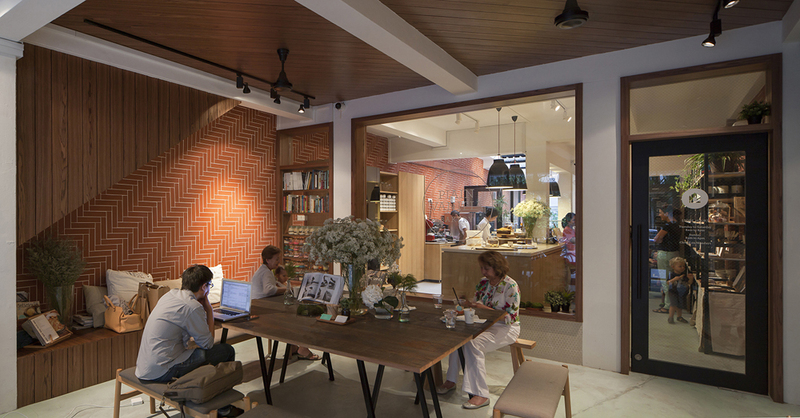 With blue Peranakan-style tiled walls contrasting against dark timber floors, the rustic, hipster-pleasing interior features quirks like upside-down potted herb plants that teeter precariously from the ceiling, while natural light floods in from the window. 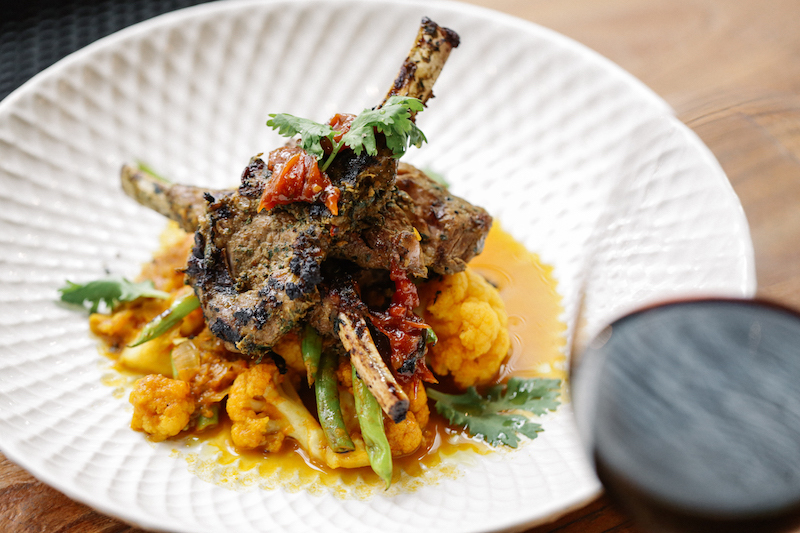 Most dishes sport familiar-to-locals ingredients, but with restaurant-level finesse and more forgiving prices. The blackboards detailing the day's specials are always worth considering before you pick from the menu. For a light lunch, go for options like The LoKal Lobster Roll ($22). But if it's eggs you're after, the Pimp Your Breakfast beats any morning-after brunch: you have the freedom to assemble your very own plate. And what an assortment The LoKal puts out. Cram your breakfast with eggs done three ways ($5-$6), goopy cauliflower and cheese ($6), as well as your pick of protein – we recommend the salmon ($6) and mackerel ($6), both smoked in-house over cherry and apple wood chips. 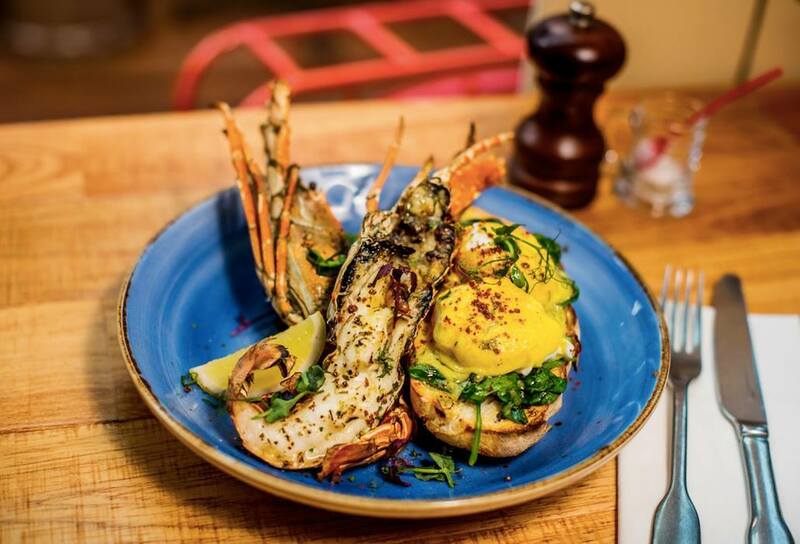 If you manage to nab seats in this perpetually packed café, order the eggs Benedict ($18) for wobbly poached eggs with molten centres that ooze when broken into, charred bacon streaked only on the fatty edges, and soft brioche buns that bring together the whole affair. Too bad the accompanying spicy roasted potatoes are an unseasoned afterthought. For a meatier dish, get your hands dirty with the 40 Hands Cubanos ($19). Fall-apart mojo pork, honey-smoked ham, melted cheese and piquant jalapeños are tucked into baguette halves from Tiong Bahru Bakery – except, unlike its menu description, the baguette doesn’t crackle a peep when teeth meet crust. Still, it’s greasy goodness with fries – or, if you really must, a salad – on the side. Best to come mid-afternoon to stave off the lunch crowd. Lush greens, elegant furnishings and magnificent views of Marina Bay greet you as you step into this magical new CBD escape that is PS.Cafe One Fullerton. It has something for everyone, be it coffee and cake, business lunches, relaxing dinners, or post-work cocktails. Unwind in the bright and airy indoor area, complete with floor-to-ceiling windows and a private dining room that can accommodate up to ten. Cosy up at the intimate bar lounge or head to the open-air terrace for some cool bay breeze. Pop in for a quick two-course executive lunch ($34) or come during dinner for a range of exclusive new dishes such as the chargrilled skate with green harissa ($34) or the moules vin blanc ($24), which is served with a side of crusty bread to dunk in the broth. Rest assured that you’ll still find your favourites such as the PS. Truffle Shoestring Fries ($15), PS. Burger ($29) and the PS. Caesar Salad ($23) on its all-day menu.